10 seconds from Michel Meijer on Vimeo. "What drives a man to invest so much time, money and energy in 10 seconds of euphoria or disappointment? 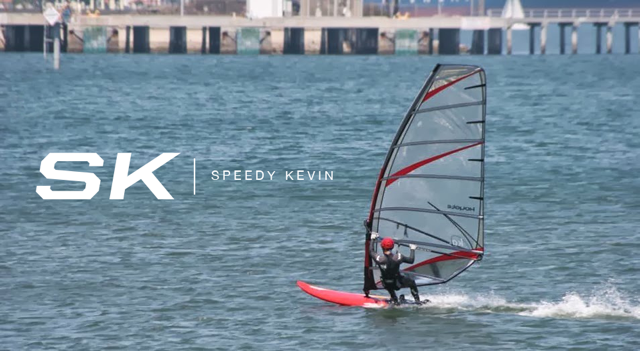 The misunderstood battle with the elements, the internal struggle, the battle with others, 10 seconds ... is the story of the man behind the speedsurfer." It's been out a while but I didn't know about it haha. Jeff from KA shared it with me yesterday and damn it has been on replay since! 2014 KA Sails Now Online!